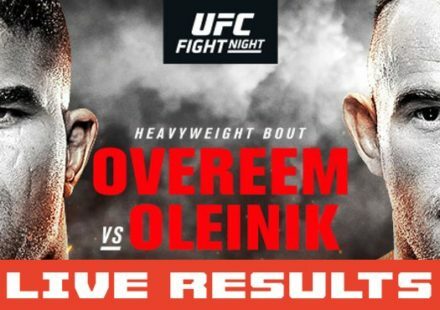 A total of 17,249 spectators packed the Bell Centre in Montreal on Saturday to witness UFC 154: St-Pierre vs. Condit with gate receipts totally $3.14 million. 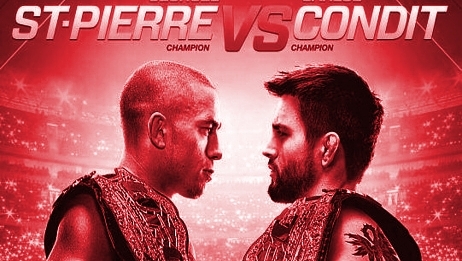 The event featured the long awaited return of welterweight champion Georges St-Pierre in a unification bout with interim titleholder Carlos Condit in the main event. St-Pierre looked up to his former form, earning a unanimous decision victory, but it wasn’t an easy road. Condit landed a high kick to the side of St-Pierre’s head in the third round, dropping the champion, but was unable to capitalize on it. Johny Hendricks solidified his status as the top contender in the 170-pound division with a 46-second knockout over Martin Kampmann in the co-main event. 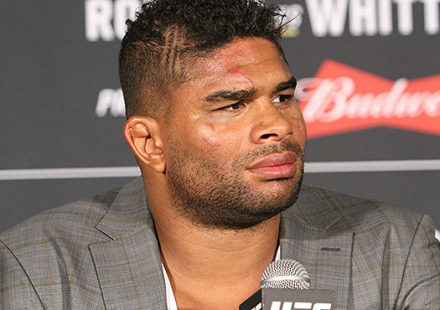 The 12-fight card featured two submissions, one knockout, one disqualification, and eight decisions. 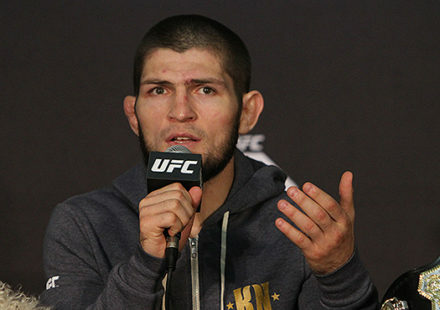 Stay tuned to MMAWeekly.com for all of your UFC 154 post-fight coverage.